1. Available in four contemporary sash styles. 2. Stylish aesthetic perfect for commercial developments. 3. An excellent alternative to aluminium and timber. 4. Outstanding energy efficiency ratings. 5. Made with high efficiency sealed units. 6. U-values as low as 0.7. 7. Available with a triple seal option. 8. Dual material extrusion technology to reduce PVCu consumption. 9. 50% post-consumer recycled PVCu as standard. 10. 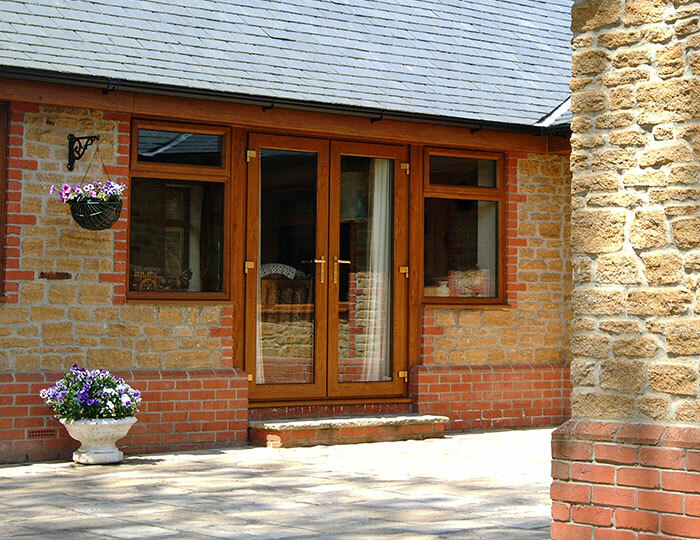 Optional 100% recycled PVCu for ultimate environmental protection. 11. Lots of styles to suit all customer preferences. 13. Superb weather tightness qualities. 15. Available in nine solid and woodgrain effect colours. 16. 12 year product guarantee. 17. Manufactured using a 75mm six chamber profile system. 18. Superb security standards and resistance to intrusion capacity. 19. 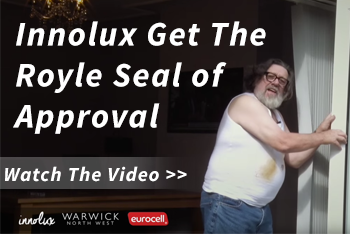 A popular choice with window installers across the UK. 20. Suitable for new build and replacement applications. 21. Slim sight lines to rival aluminium. 23. Multi-point locking systems as standard. 24. Available in a range of size options. 25. Market leading glazing products. 26. Secured by Design certification for enhanced home security. 27. Ability to reduce your home’s carbon footprint. 28. Optional dual colour available. 29. Customer satisfaction with reduced energy bills and lower insurance premiums. 30. Fitted with a durable outer layer. If this wasn’t enough, we offer excellent lead times on all our products to provide all our trade customers with the best possible service. We endeavour to get every order right first time to ensure a smooth and efficient delivery process. 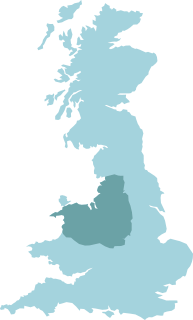 If you’re a window installer working in the North West of England or North Wales, Warwick North West can help you to boost your business. 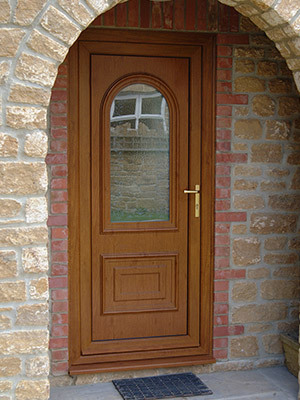 For more information on our Modus doors or any of our product range call us on 0151 933 3030 or send us a message online. This entry was posted in News by Warwick North West. Bookmark the permalink.